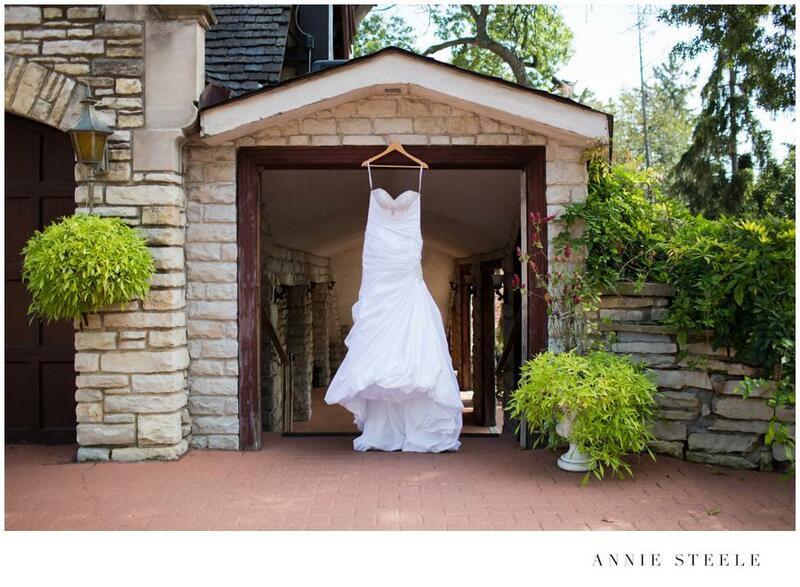 Nestled in a cozy Indiana town about 3o miles from downtown Chicago, is a beautiful Castle. John and Paige’s closest friends and family gathered on a perfect October day to witness great love and celebrate with these two as they said “I Do” just outside Meyers Castle. Their story began a little over 6 years ago while working together. A friendship began almost immediately and a beautiful love blossomed shortly thereafter. On their first date, John took Paige to Soldier Field to cheer on their beloved Chicago Bears and she just knew. When John proposed a few years later, he surprised Paige by asking her to marry him in front of her best friends and close family. 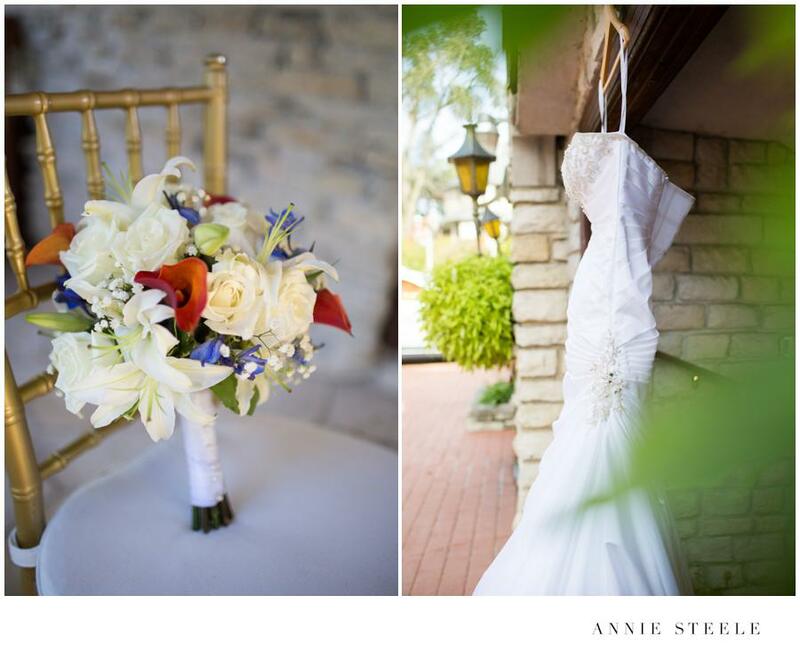 Paige’s details were just as stunning as the venue they chose. It’s always good to have a little fun with your best friends on your wedding day. John getting all groomed up prior to their FIRST LOOK. 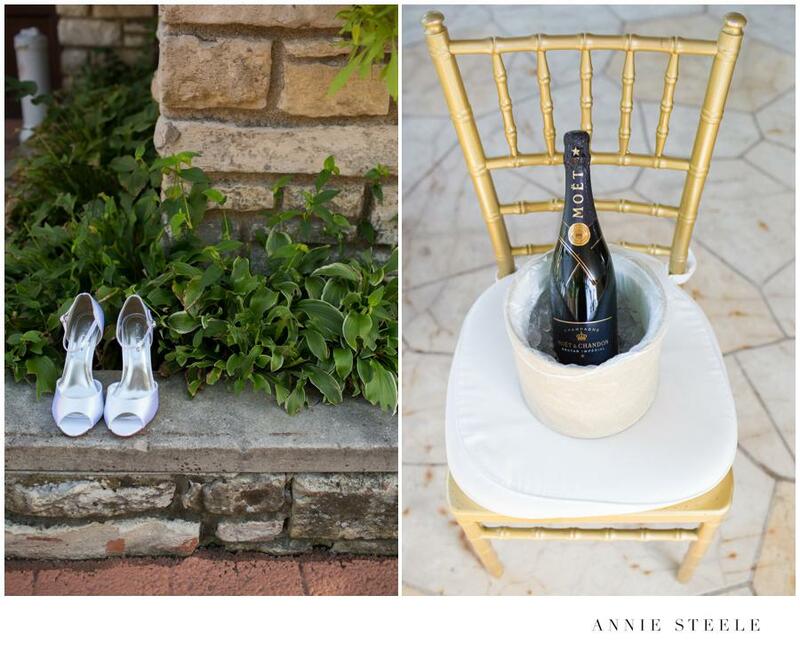 After some sweet time between these two, guests began arriving and the ceremony was underway. The bubbly started flowing, and this was moments before the party started. How I just adore this!